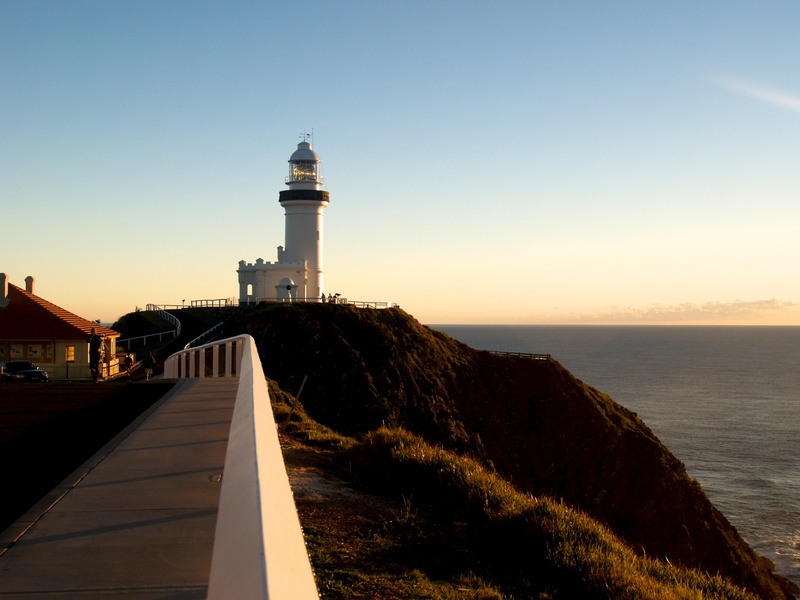 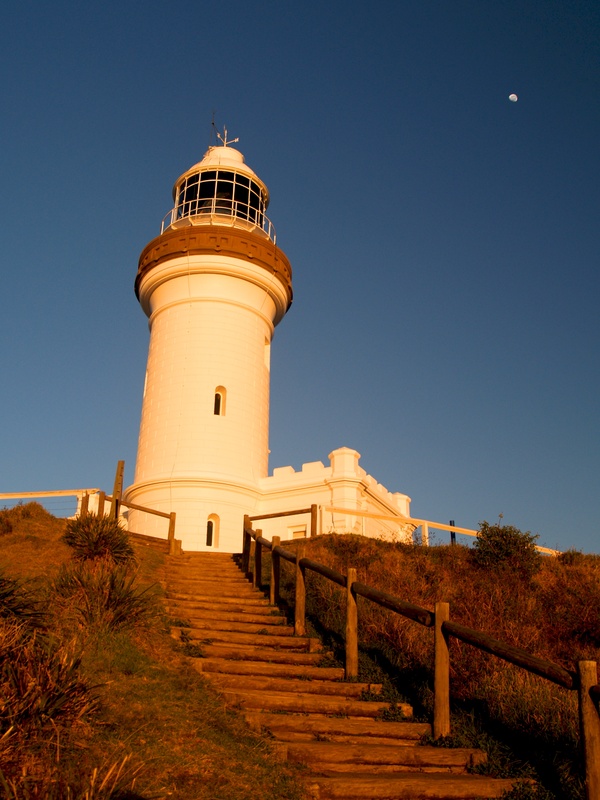 Built of concrete blocks in 1901, the Cape Byron Lighthouse stands on the most easterly point of the Australian mainland. 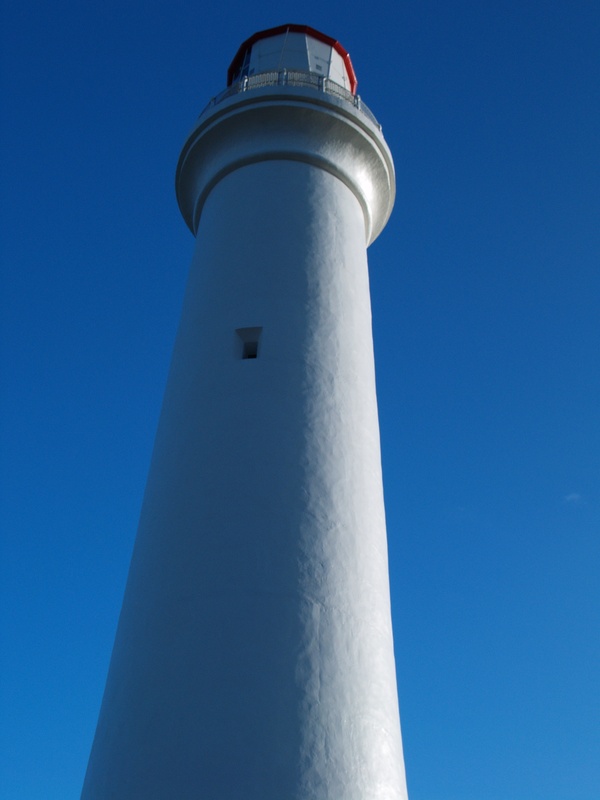 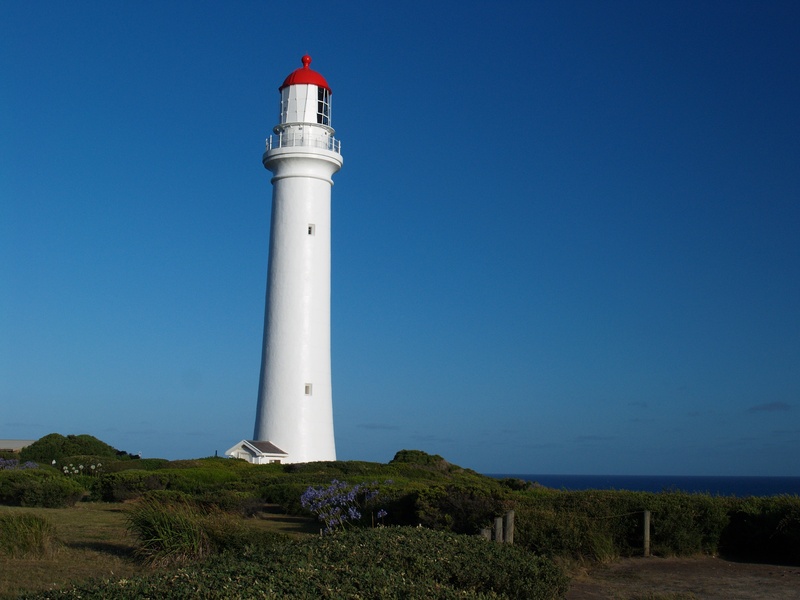 The Split Point Lighthouse is situated at Aireys Inlet, just off the Great Ocean Road, in Victoria, Australia. 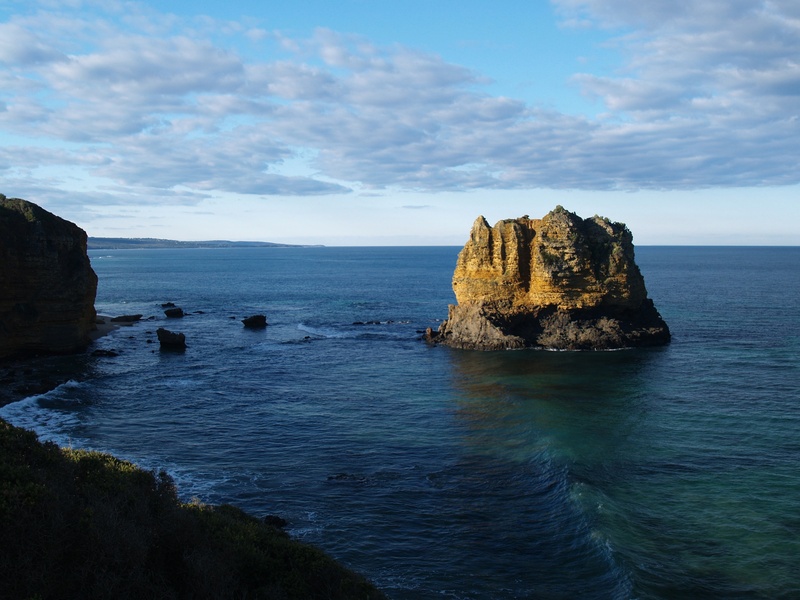 It was originally called Eagles Nest Point. 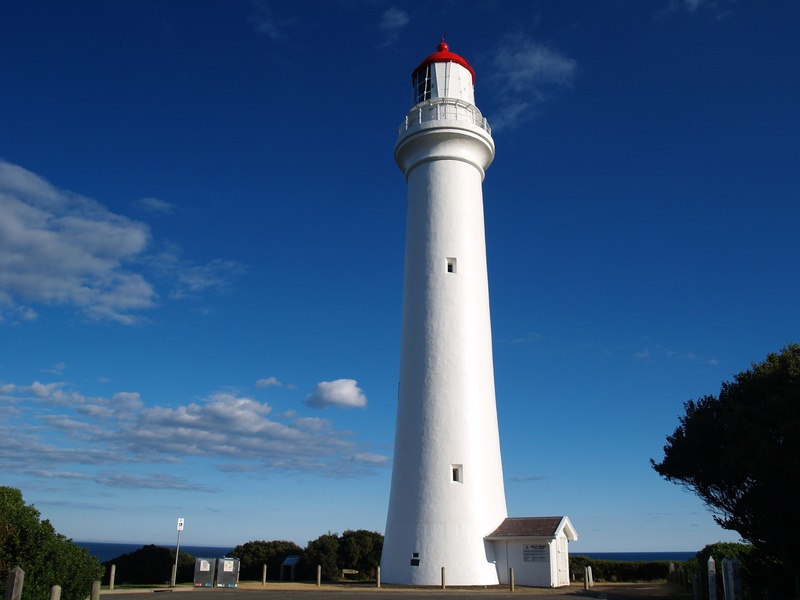 The lighthouse was built in 1891 and it still uses the original British made Fresnel lens. 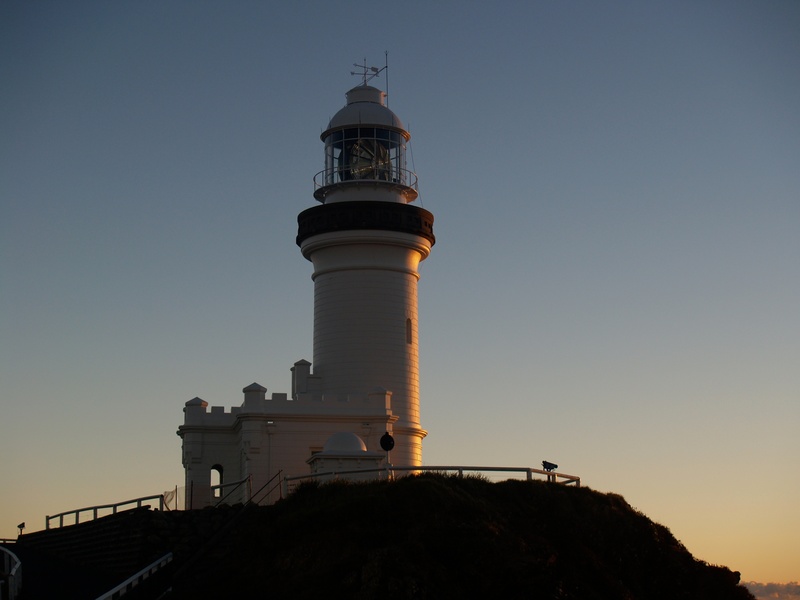 In 1919 it began to operate automatically.